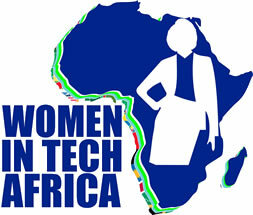 In Africa’s male-dominated technology (tech) scene, women remain largely underrepresented. Yet there is a growing sense that a handful of incredible women are setting new standards and encouraging others especially younger women to become “techy”. Many believe that when one woman helps another, amazing things can happen-professional careers leap forward. Yes indeed, amazing things do happen. I recently attended one of these gatherings where established women professionals in technology were mentoring young women aspiring to take their STEM careers a step further. I feel lucky. My generation is seeing a paradigm shift both in women’s reception to Science and technology information- a field which traditionally was considered male dominated – and the support that women are giving each other these days. It’s a remarkable turnaround! I kid you not. It’s been a long journey. 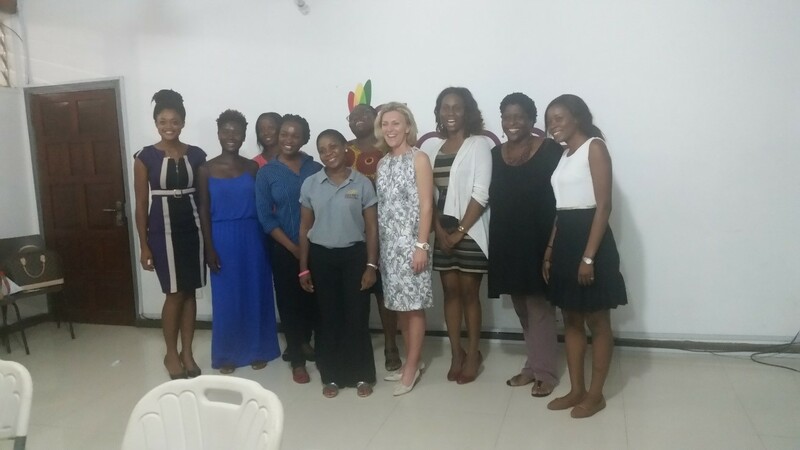 This mentoring session was organized by Women in Tech Africa. 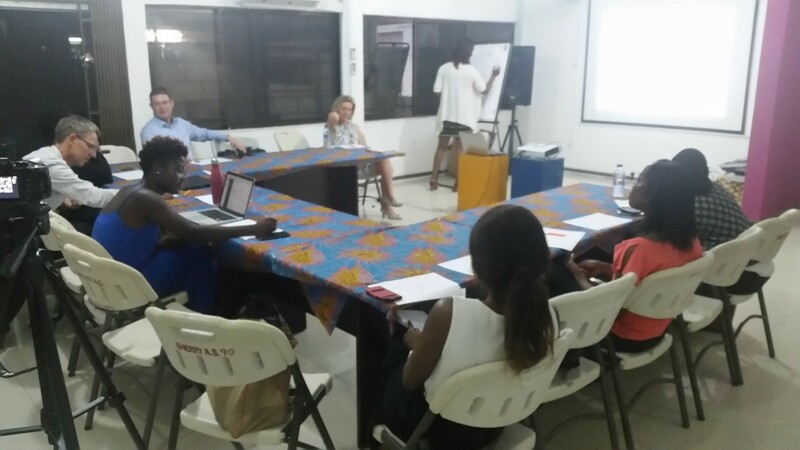 An organisation borne out of the perseverance and persistence of likeminded women on the continent, spearheaded by Ethel Cofie. written by: Adisa Amanor Wilks – communications professional passionate about Africa. Also at the event was Angela Mazza the Chief Operating Officer (COO) for . She told us about her journey as a woman navigating the world of technology, and what it means to her to be in her position in one of the biggest software development companies in the world.